This book is a detailed study of higher education institutions affiliated to particular religions. It considers the debates surrounding academic freedom, institutional governance, educational policy, mission and identity together with institutions’ relations with the state and their wider communities. A wide range of institutions are examined, including: Christian, Islamic and Jewish universities in the US, Europe and the Middle East. 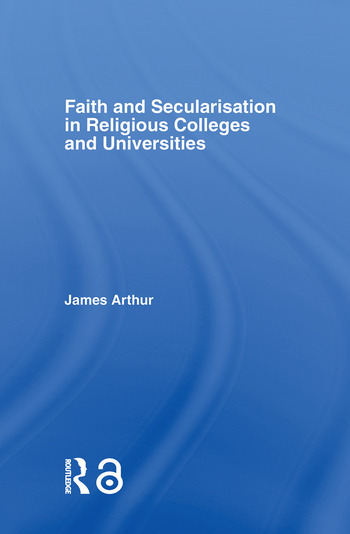 Essentially, this volume questions whether such institutions can be both religious and a ‘university’ and also considers the appropriate role of religious faith within colleges and universities.